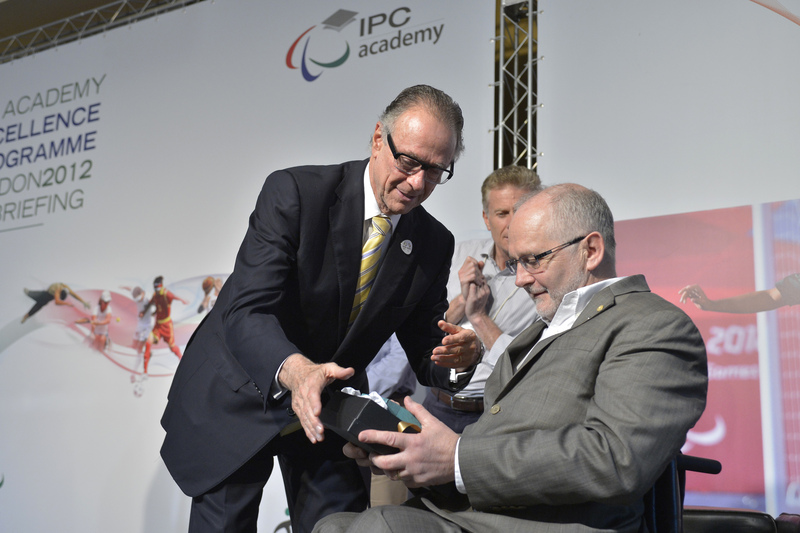 November 21 - Rio de Janeiro is capable doing better in 2016 than London 2012 but it will be a tough challenge, the President of the International Paralympic Committee Sir Philip Craven has predicted. November 25 - World Karate Federation (WKF) President Antonio Espinós has described the 2012 World Championships here, which are being observed by the International Olympic Committee (IOC), as the best ever. 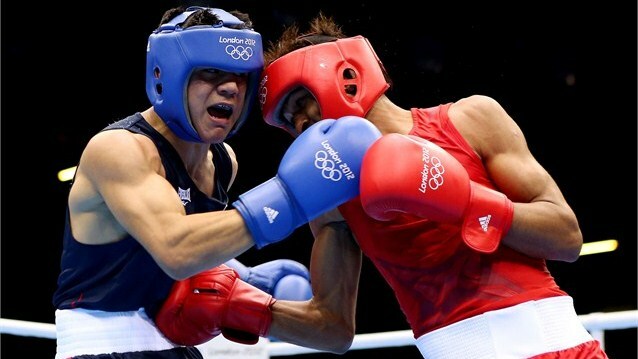 November 25 - The International Boxing Association (AIBA) have called on all of their National Federations around the world to drop the term "amateur" from their name as part of the governing bodies' rapid move towards professional boxing, signalling the end of 132 years of history. 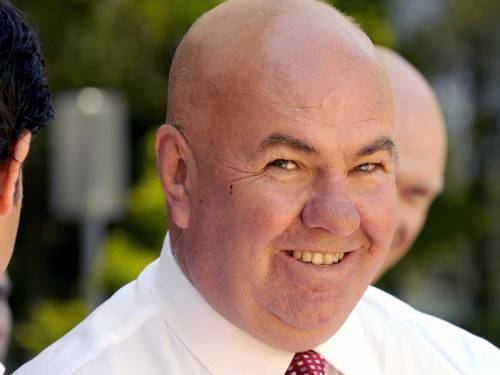 November 21 - Swimming Australia chief executive Kevin Neil has resigned in the wake of the team's poor showing at the London Olympics, which was tarred by reports of pranks and ill-discipline. 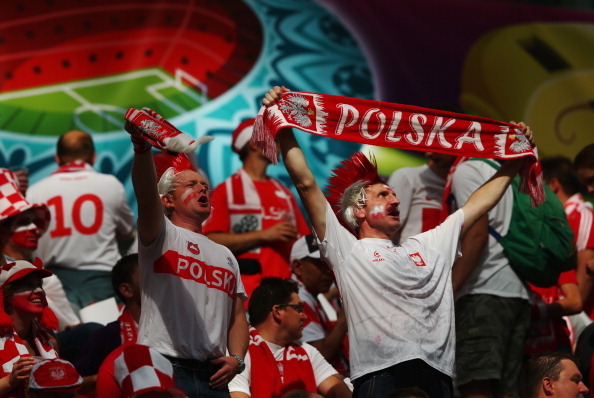 November 25 - Poland's successful co-hosting of the UEFA European Championships earlier this year is likely to have a bigger long-term impact on the economy there than Barcelona reaped from staging the 1992 Olympics and Paralympics, it has been claimed. November 24 - Outstanding initiatives in advancing athletics in the six continental areas of the International Association of Athletics Federation (IAAF) were honoured in Barcelona today through the presentation by IAAF President Lamine Diack of the Spirit of World Plan Awards. 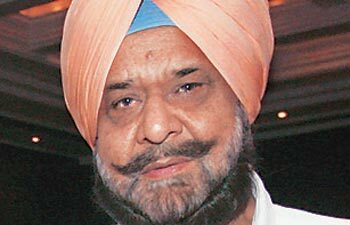 November 25 - The controversial elections for the Indian Olympic Association have taken a new twist after Randhir Singh withdrew his candidature for President claiming that he had been the victim of a "slanderous campaign" against him. 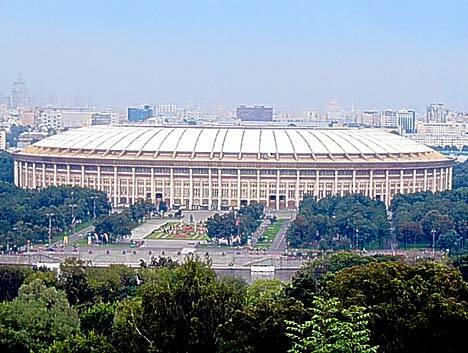 November 25 - There is a row in Russia over whether Moscow's Luzhniki Stadium, which hosted the 1980 Olympics, should be demolished and rebuilt in time for the 2018 FIFA World Cup or saved because of its historic importance. 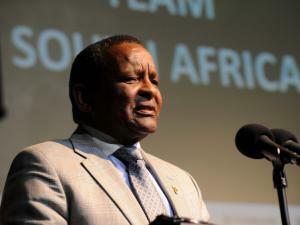 November 24 - A vote of confidence saw Gideon Sam and his team re-elected at the head of the South Africa Sports Confederation and Olympic Committee (SASCOC) at the elections in Johannesburg today. 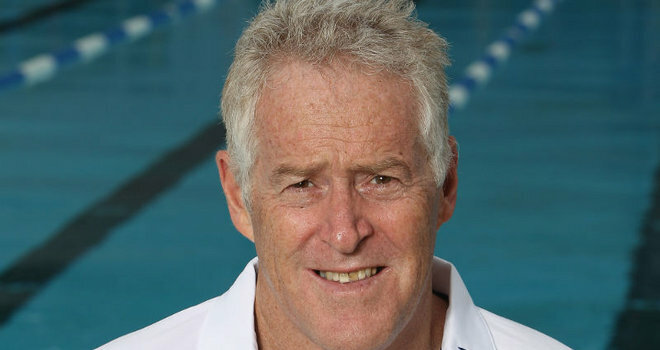 November 24 - Michael Scott has resigned as British Swimming's performance director after he refused to live in Britain, a key recommendation of a review he initiated following the failure of the team to reach its medals target at London 2012. 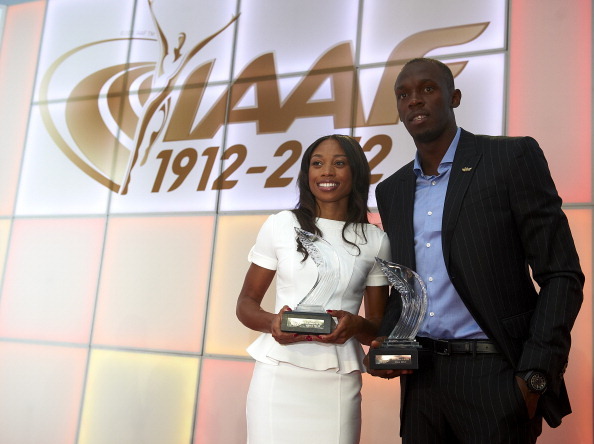 November 24 - Usain Bolt and Allyson Felix were today named the Male and Female World Athletes of the Year for 2012. 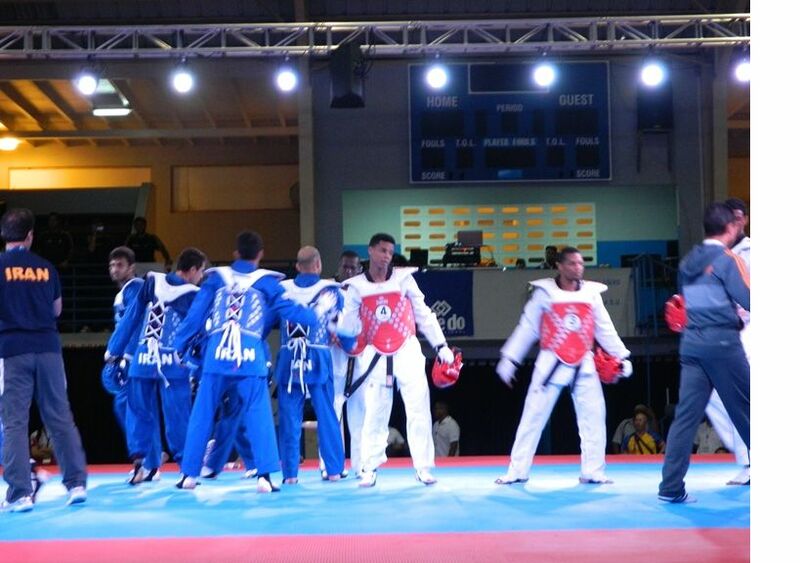 November 23 - The 2012 World Taekwondo Federation (WTF) World Cup Team Championships has kicked off here at the Centro Deportivo, where an impressive 161 athletes – including six Olympic medallists – are to compete. November 24 - Commonwealth Games Scotland chairman Michael Cavanagh has claimed that English athletes such as Jessica Ennis (pictured) and Mo Farah will receive huge support at Glasgow 2014 despite the fact that the Home Nations will all be competing separately. 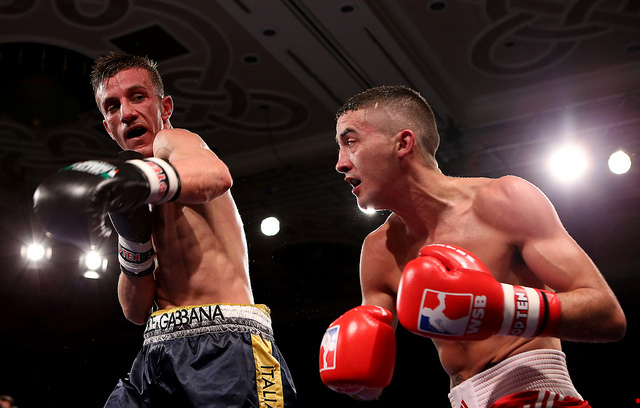 November 23 - The British Lionhearts put on a superb display in their first ever home World Series of Boxing (WSB) match as they battered reigning champions Dolce & Gabbana Italia Thunder 4-1 at Celtic Manor in Newport, Wales. November 24 - Karate's bid to appear at the 2020 Olympic Games has reached its most crucial stage yet as the International Olympic Committee (IOC) inspection team arrived to evaluate the World Karate Championships here.